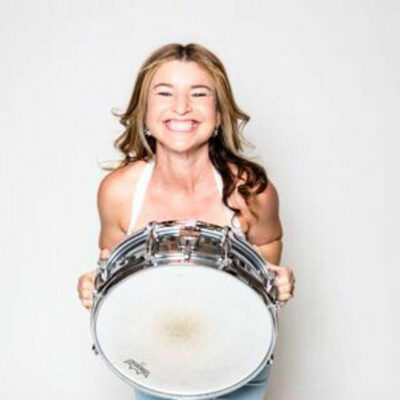 Sheila speaks to Nicola Berlinsky, the drummer for the band No Small Children, and an elementary school teacher. Nicola details how she got into teaching, her 26 years of experience, and the book she is writing for teachers on how to create an original play with students each year based on a historical moment of change that challenged inequality and the status quo. But that is only the tip of the iceberg with this amazing woman! Nicola also opens up about the grief of realizing that she and her husband would not be able to have children. After going through an intense mourning period she turned it around at 40 years old by getting back into music. That led to her creating No Small Children with fellow teacher, Lisa P (Episode 8) and Joanie P and they are now breaking out everywhere! An extremely active person, Nicola also had a serious back injury – twice -- that she came back from and describes the early warning signs and how she healed. Her latest achievement is being sworn in as a CASA advocate for foster children in the Los Angeles Court System, something she decided to do after a trip to Nepal where she and her husband visited a wonderful foster home there called Ama Ghar and that inspired her to find a way to work with children. 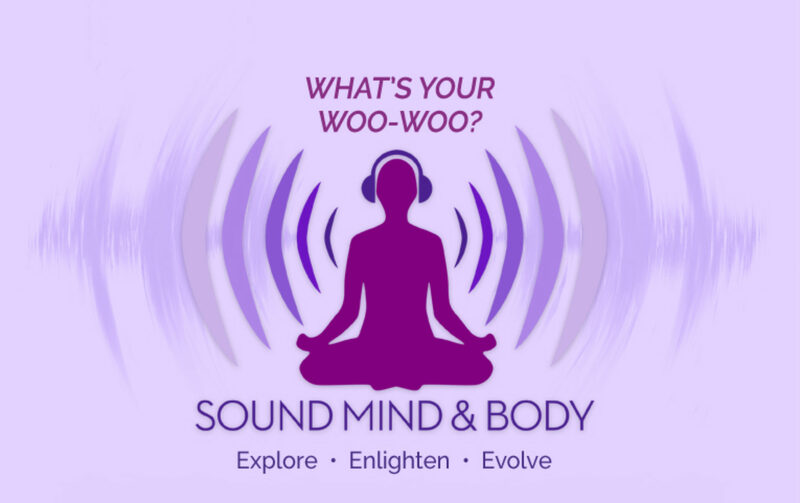 Nicola’s woo-woo moment was during the Harmonic Convergence of 1987 – remember that? The Harmonic Convergence was one of the world's first globally synchronized meditation events, which occurred on August 16–17, 1987. This event also closely coincided with an exceptional alignment of planets in the Solar System.